Abubakar Mahmud Dembo, PhD was appointed Chief Internal Auditor on 22nd Dec, 2016. Until his appointment he was the acting Deputy Director (Budget). 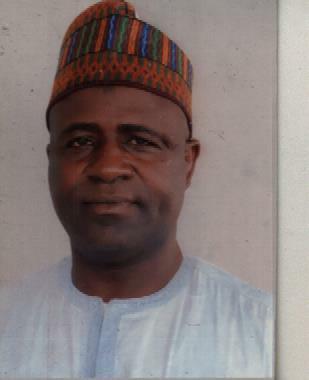 He holds a Bachelor’s degree in statistics in 1986 and MBA degree from Ahmadu Bello University, Zaria respectively. He also holds an M.sc degree (Accountancy & Finance) from Birmingham City University and a PhD degree from University Bedfordshire, both in the United Kingdom. Nigeria Institute of Management (Chartered).